Northwest National Real Estate: NEW LISTING! 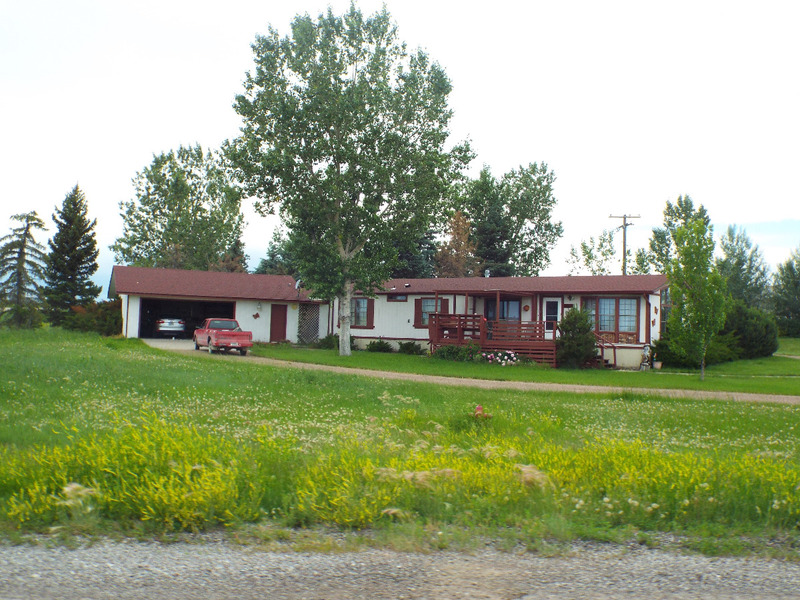 Affordable Space Big Lot, Big Garage, Big House Power, Montana! NEW LISTING! Affordable Space Big Lot, Big Garage, Big House Power, Montana! Manufactured home for sale located in the small town of Power, Montana. Enjoy the easy commute to Great Falls. The estate has 3 bedrooms, 2 bathrooms. Small schools, small price. Take the quick drive over to Muddy Creek, Benton Lake, Benton Lake National Wildlife Refuge, the Missouri River, or Giant Springs State Park. Contact 2 Bucks Inc., for your private showing today at 406-466-5102. Priced at $65,000.